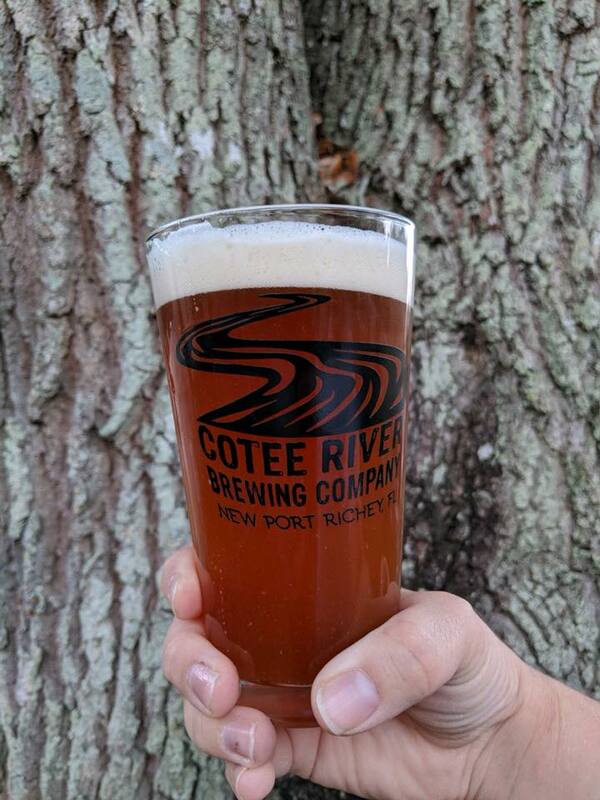 Opening in Spring 2018, the Cotee River Brewing Company is the first brewery and tap room located in the heart of historic downtown New Port Richey. Infusion Brewing Co. is a micro brewery created by James Bishop and Andy Kernaghan. 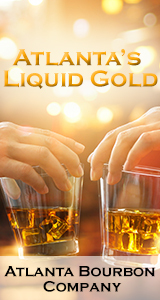 Making small batches of craft beers such as IPA’s, Pale Ales, Wheat beers, and more. Dedicated to creating and serving good beer to drink with good friends.